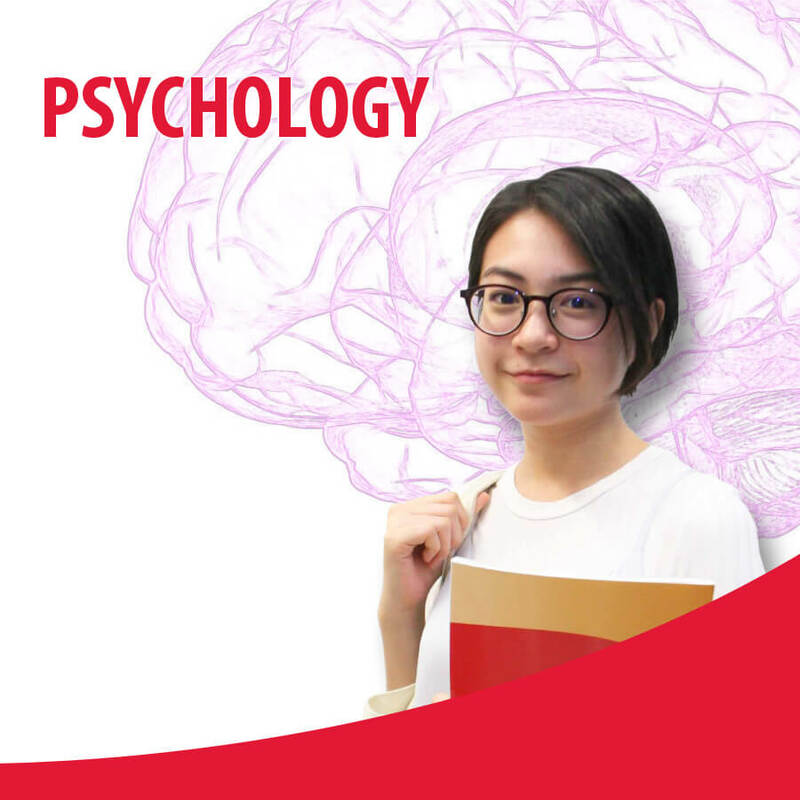 The Higher Diploma in Psychology with Counselling programme provides students with comprehensive theoretical background and research skills relevant to studying mental processes and human behaviour. The programme covers a broad range of empirical and practical areas, including the opportunity to develop basic counselling skills. Students are able to apply to the British Psychological Society for individual membership on graduation from this course. Students who successfully complete and pass the modules stipulated in the course structure will be awarded the Higher Diploma in Psychology with Counselling from TMC Academy.